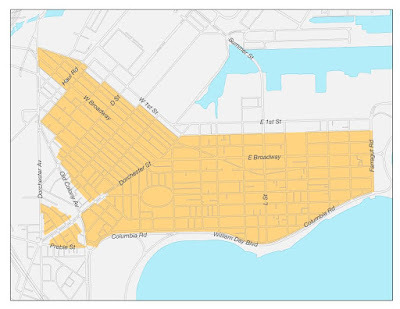 The Boston Redevelopment Authority, in collaboration with the Mayor’s office and your local elected officials, has initiated a community conversation regarding South Boston’s zoning, particularly the traditional residential areas. This process has included a presentation to all South Boston civic groups in the fall of 2015. 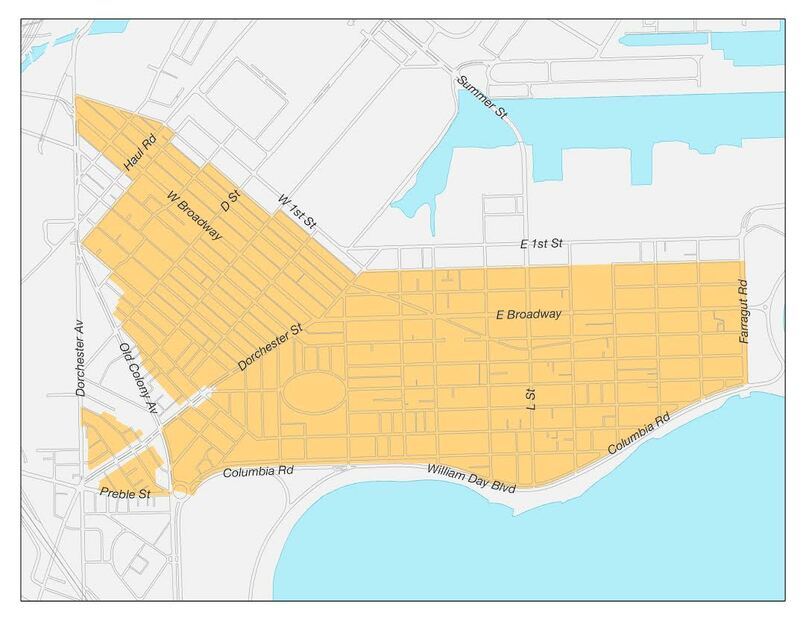 The BRA now intends to expand the conversation and initiate a community wide dialogue focusing on the current state of South Boston’s zoning regulations, as well as potential future changes. The BRA is seeking community wide input for zoning change recommendations. The South Boston Rezoning Initiative is a separate process than PLAN: South Boston Dorchester Avenue.